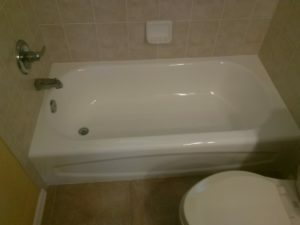 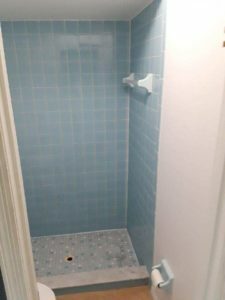 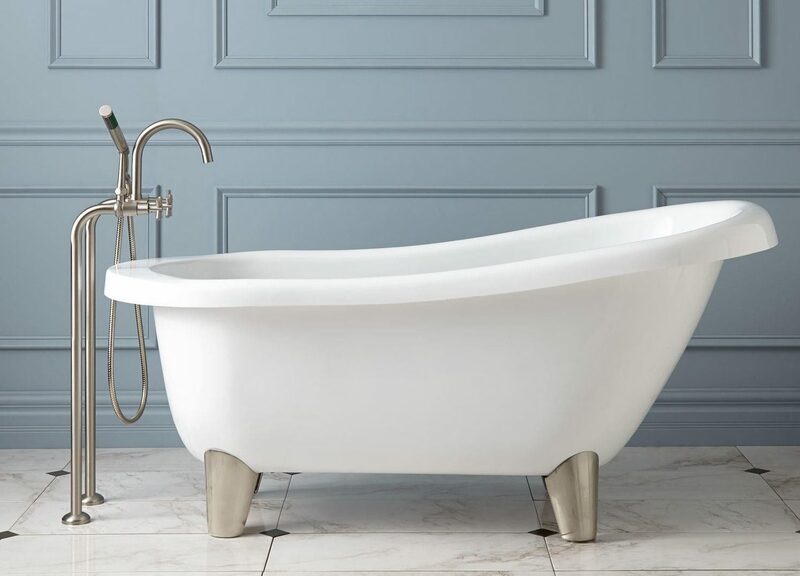 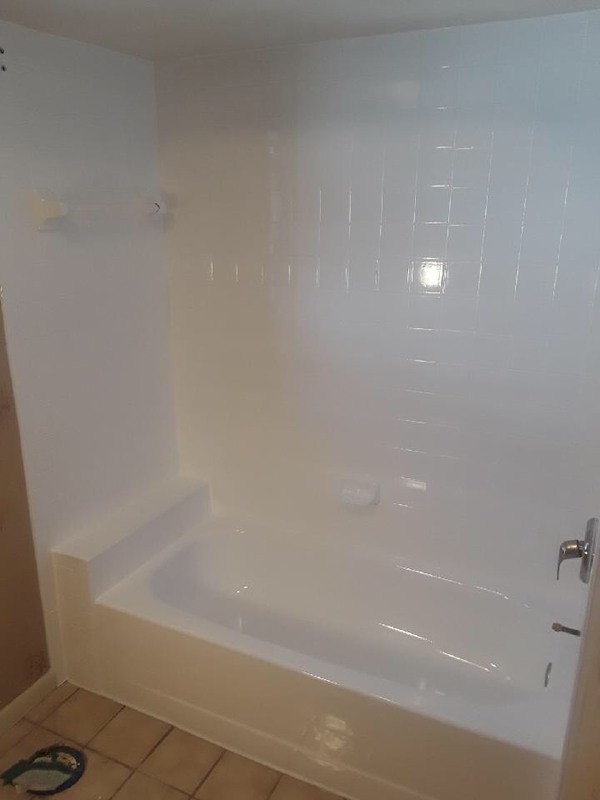 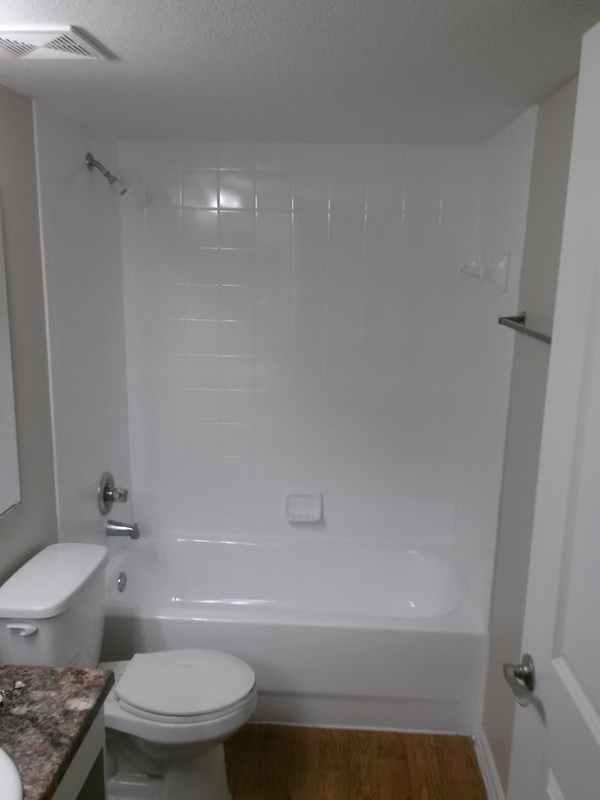 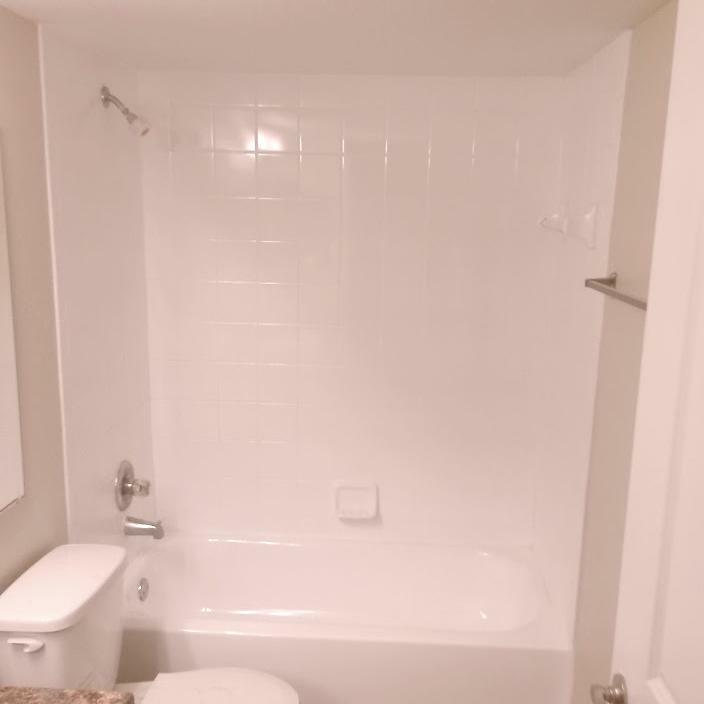 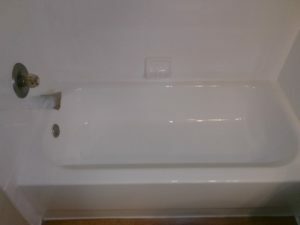 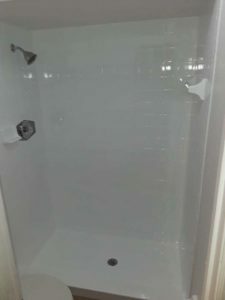 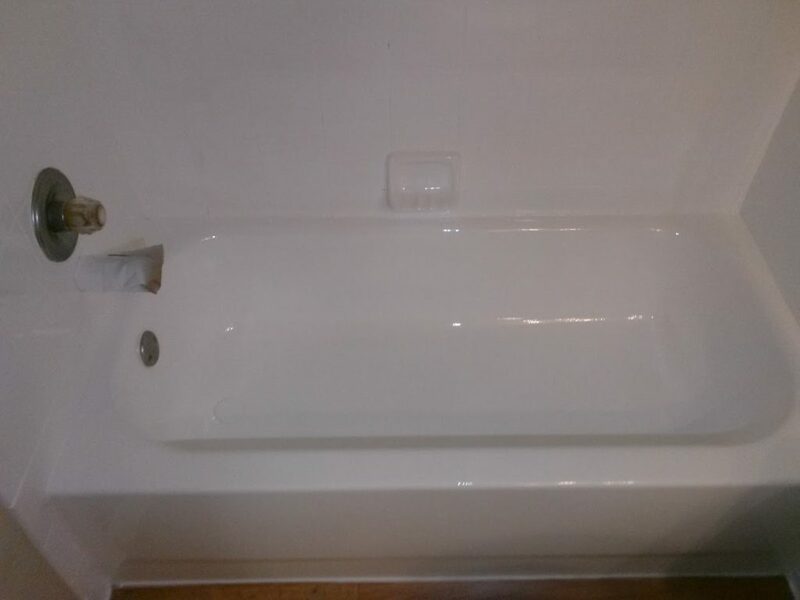 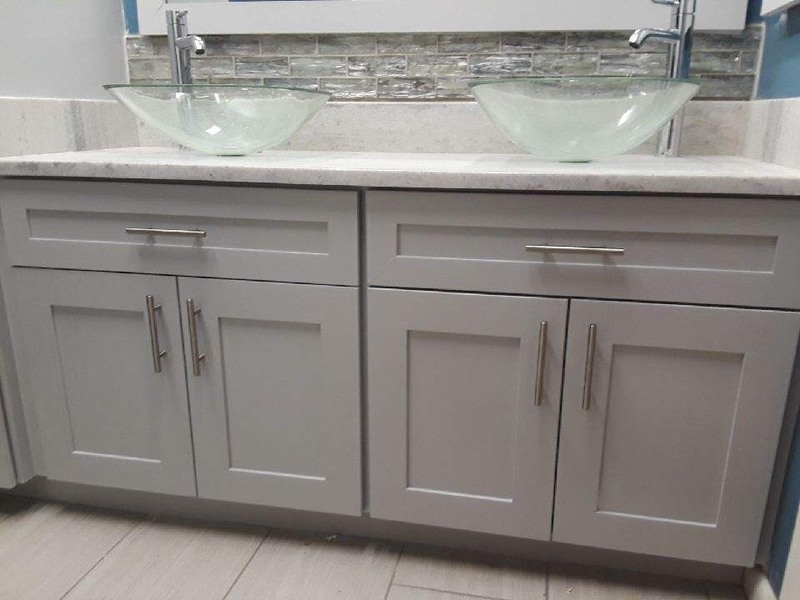 As bathroom refinishing experts in Cape Coral & Fort Myers area we specialize in the refinishing or reglazing of all kinds of bathtubs, including porcelain, cast iron, metal, fiberglass, acrylic, and cultured marble bathtubs. 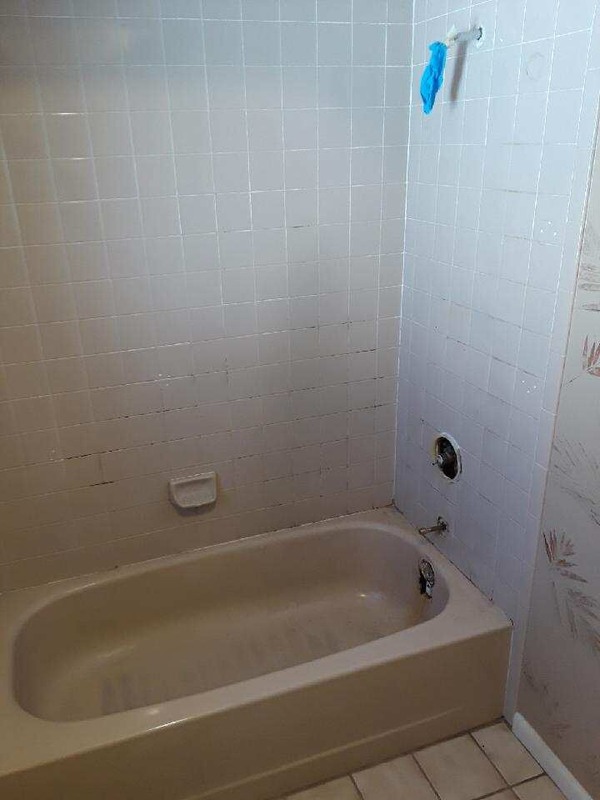 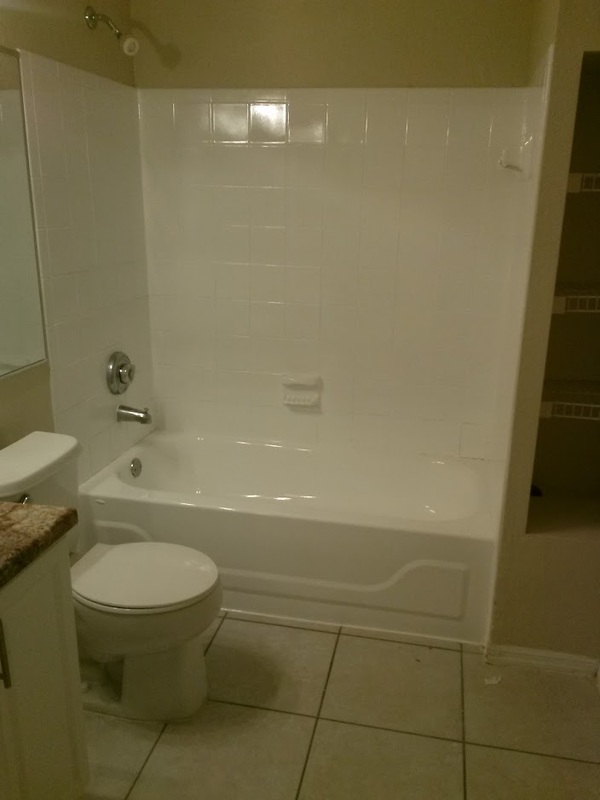 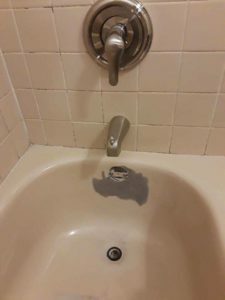 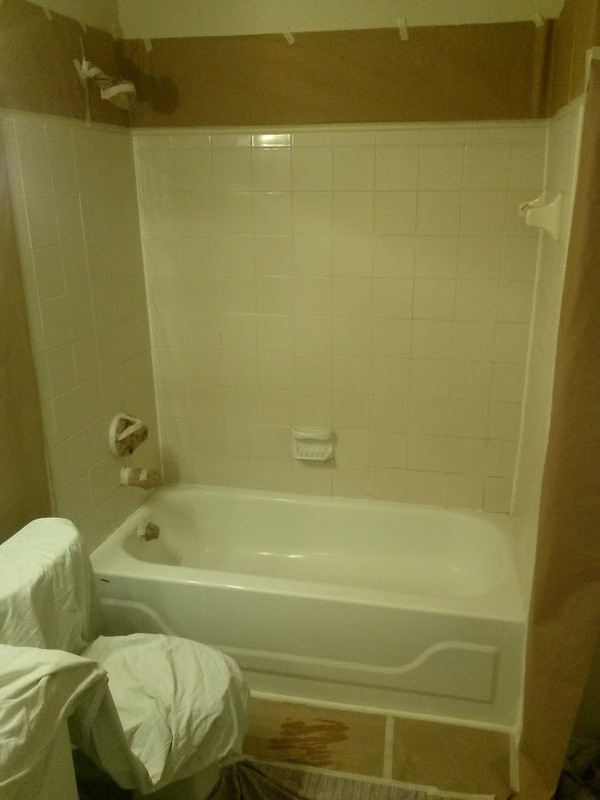 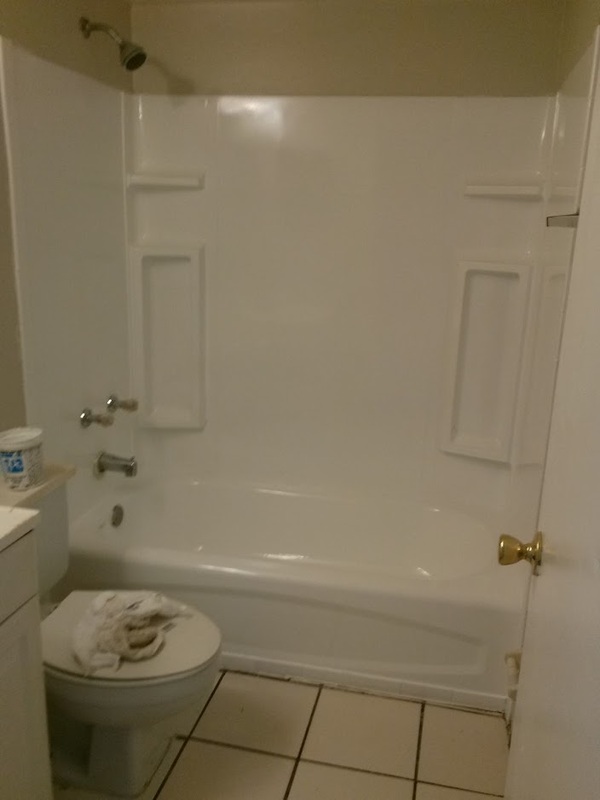 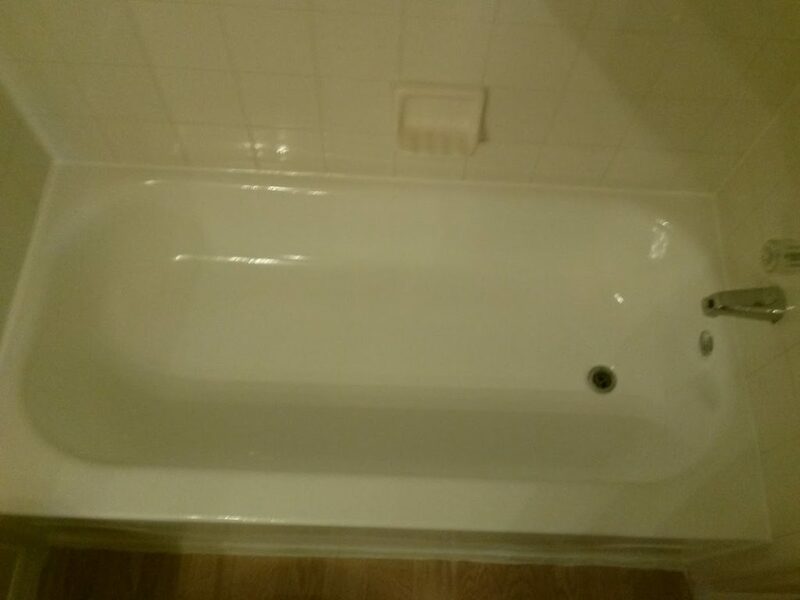 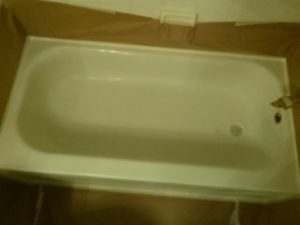 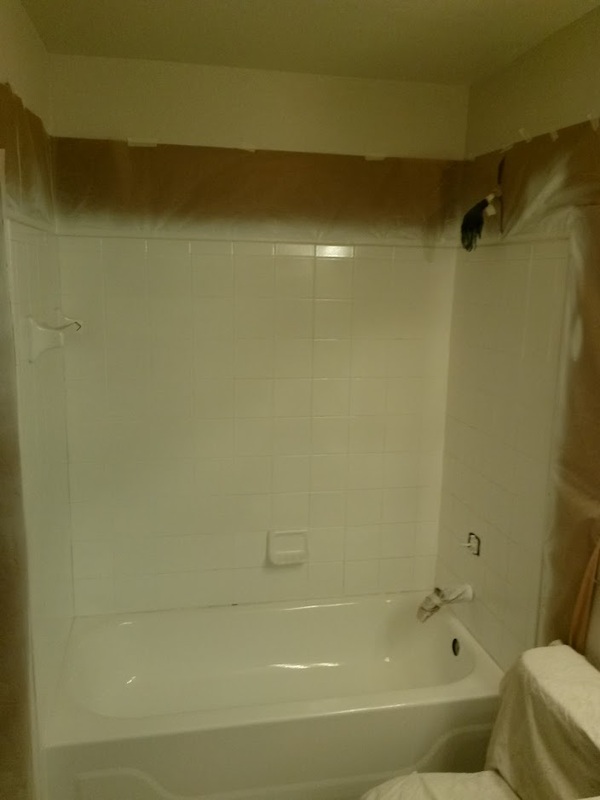 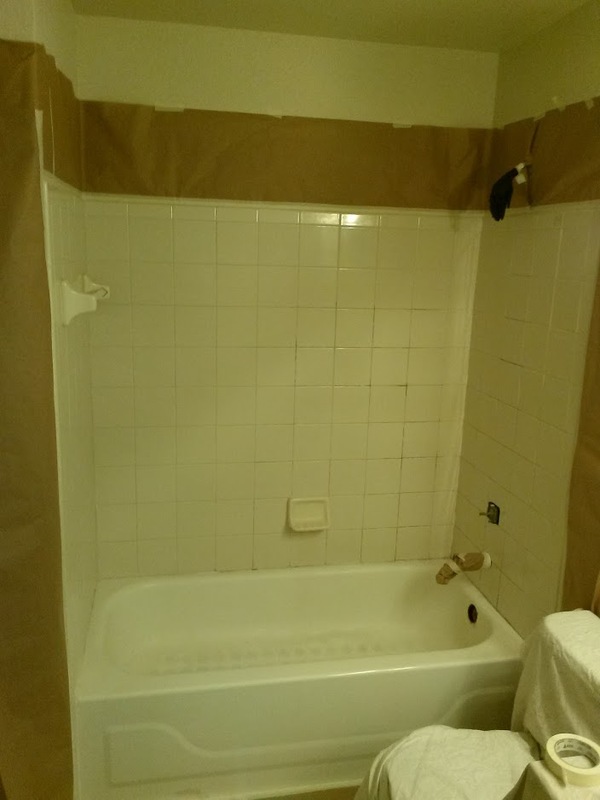 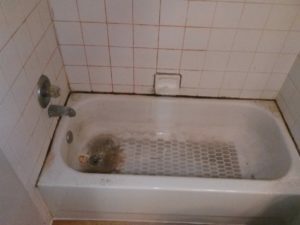 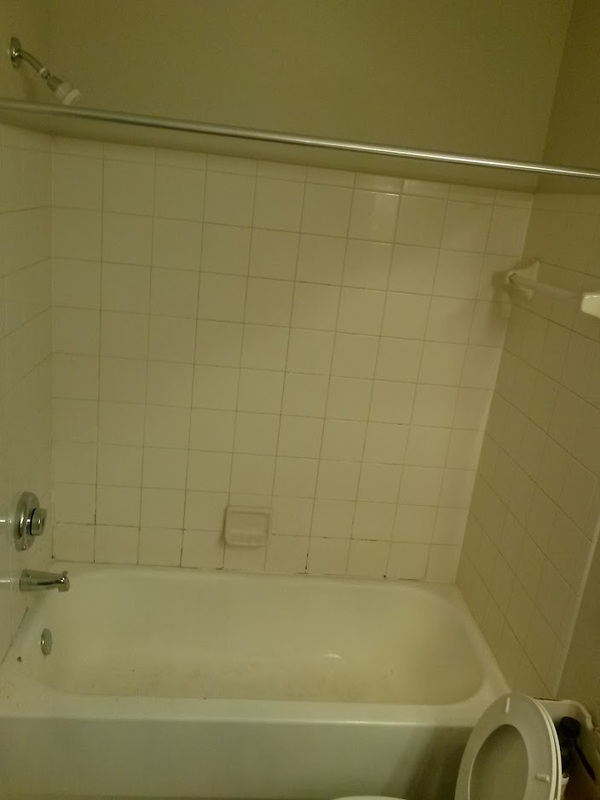 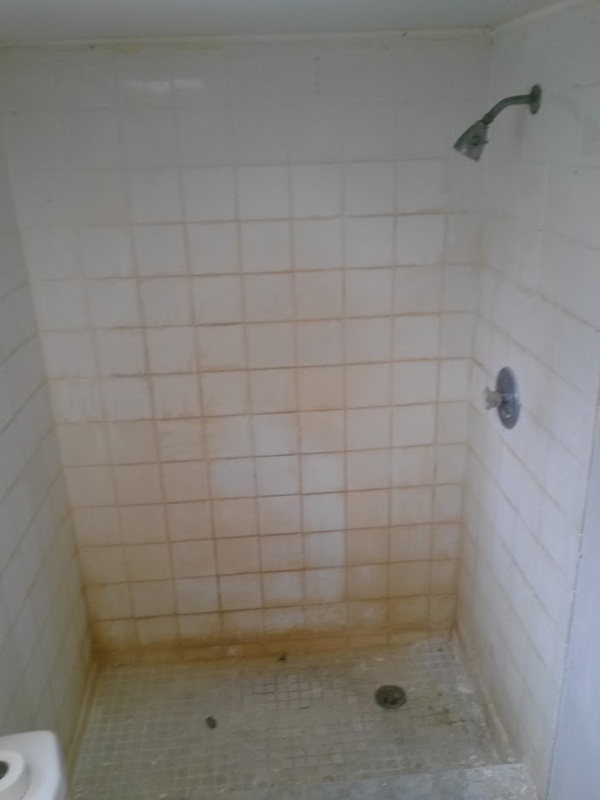 We are able to restore your ugly bathtub to excellent condition! 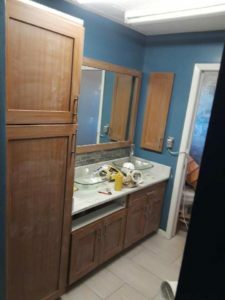 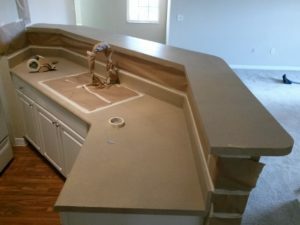 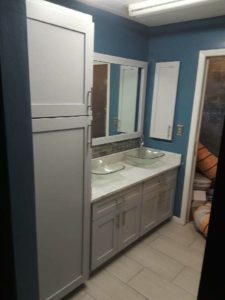 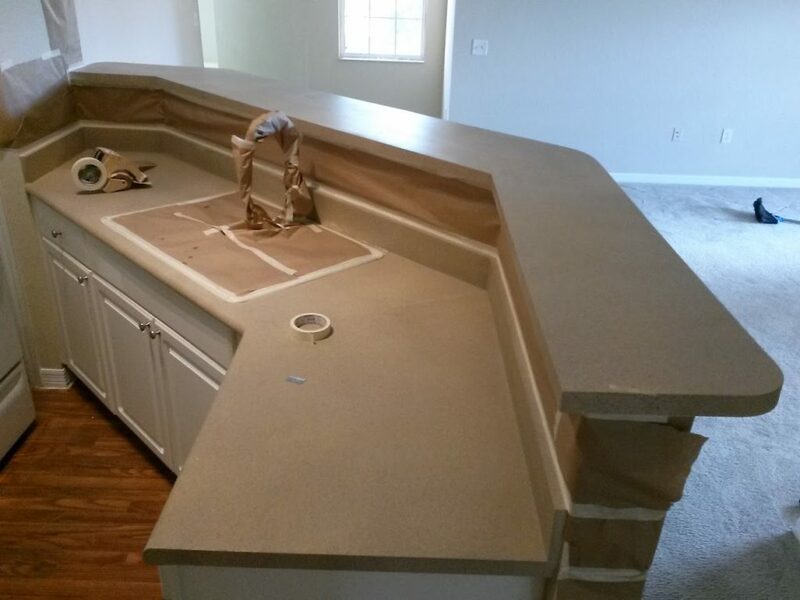 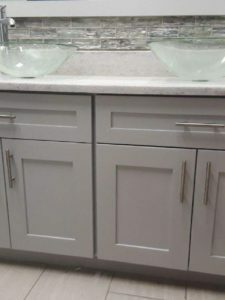 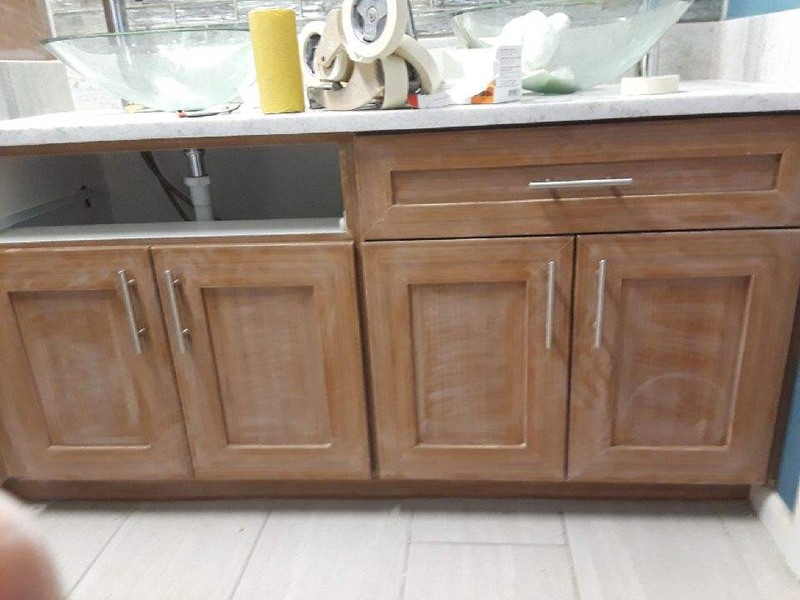 We also refinish other bathroom and kitchen surfaces such as ceramic tile, cultured marble counters, porcelain and cast iron sinks, and much more. Modern Edge is the most reliable, professional, customer orientated bathtub refinishing company in the Cape Coral & Fort Myers area. 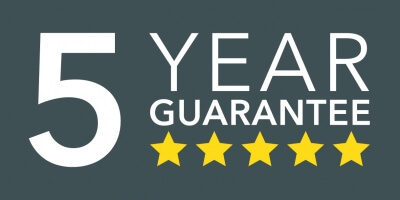 You will not be disappointed with our service. 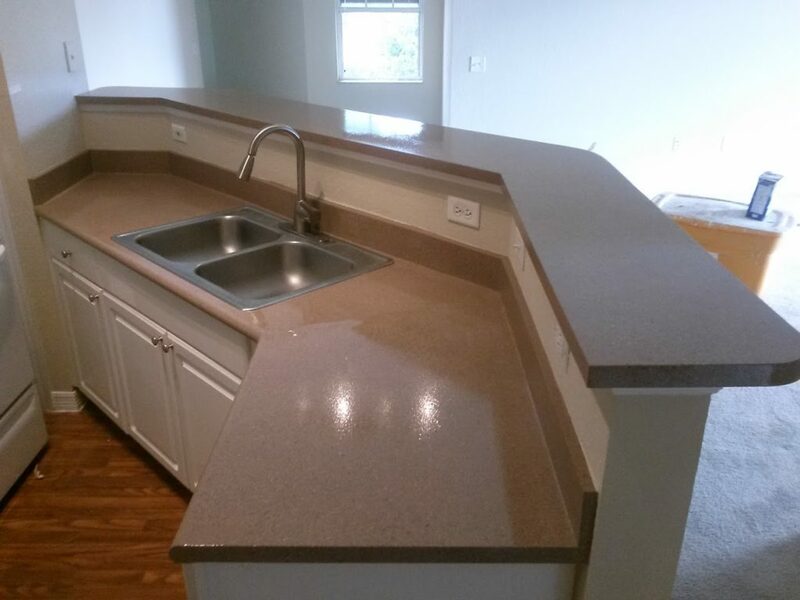 Get in contact with us today. 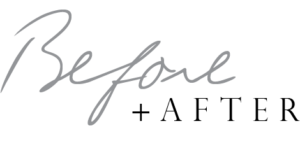 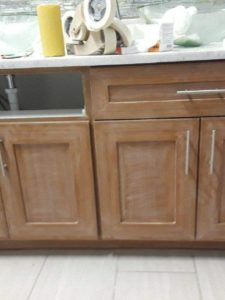 Our representatives are available to answer any questions that you may have in regards to our refinishing or reglazing process, prices, products, and setting up you your appointment. 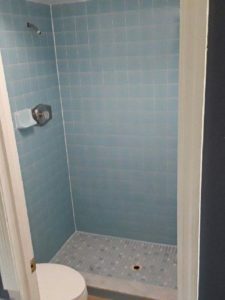 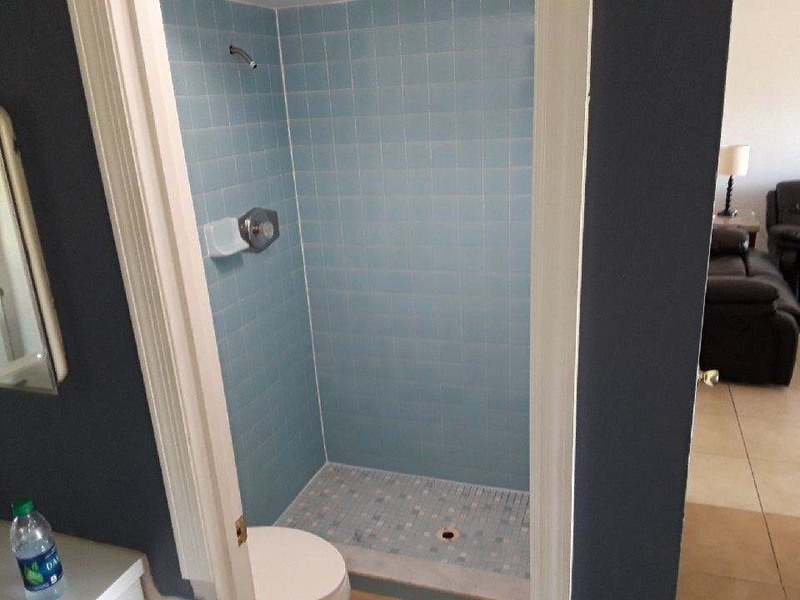 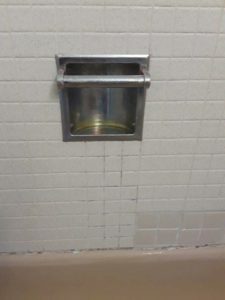 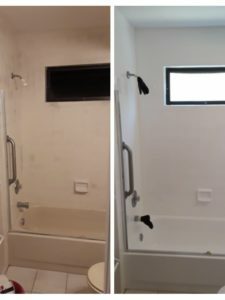 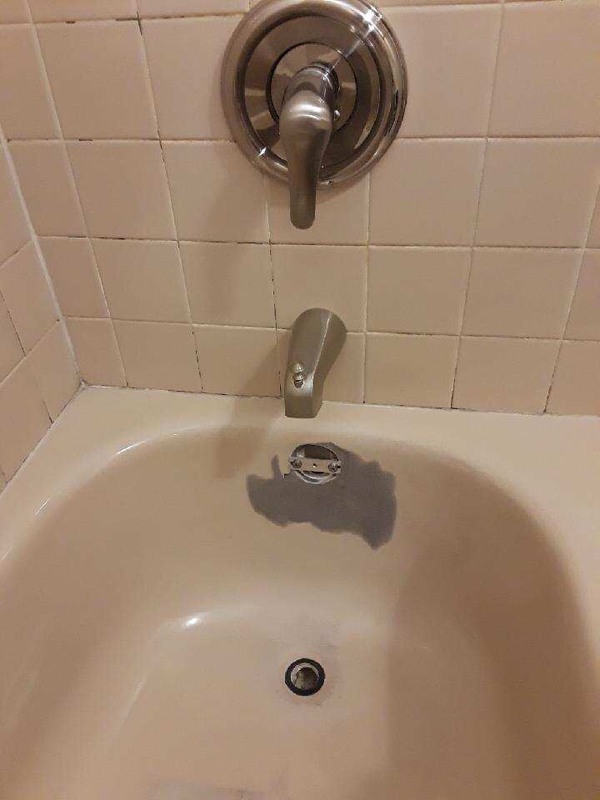 We provide a wide range of refinishing solutions to give your bathroom that fresh, clean look and feel you have been dreaming of and we do it using the safest, most up-to-date techniques around. 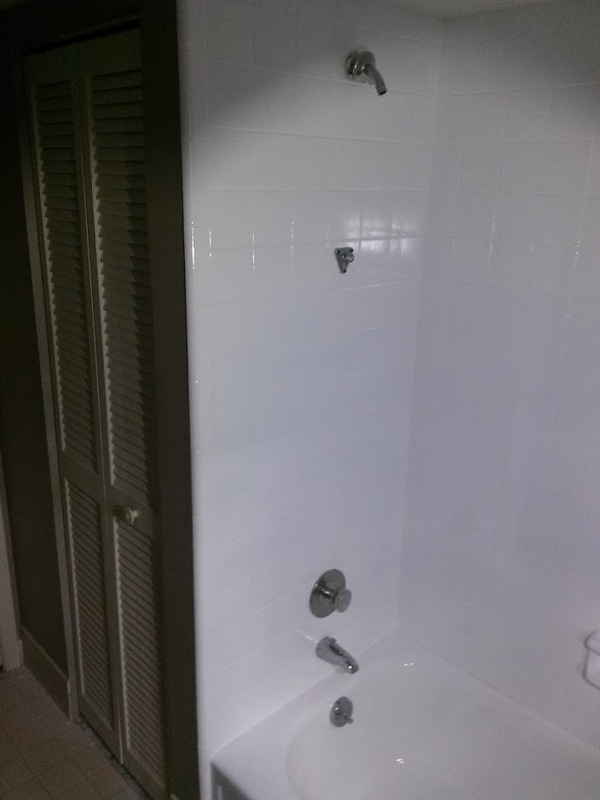 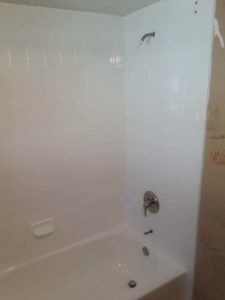 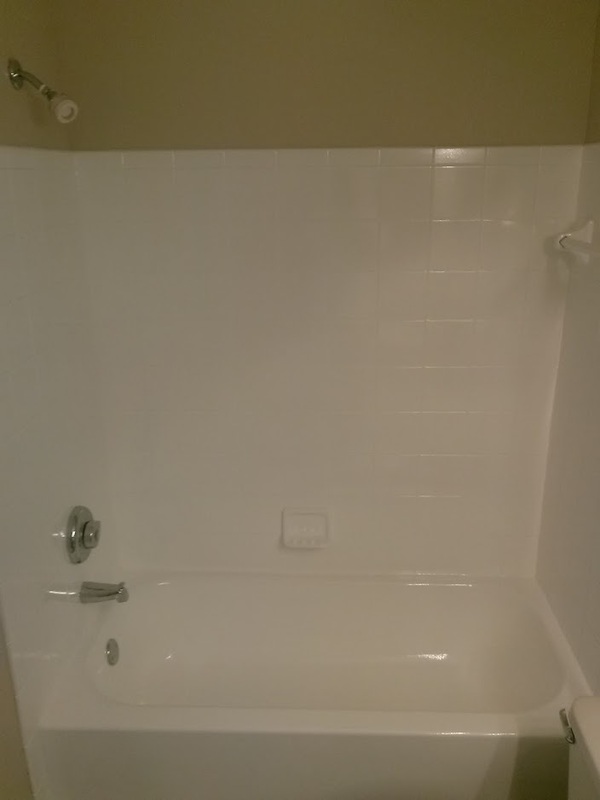 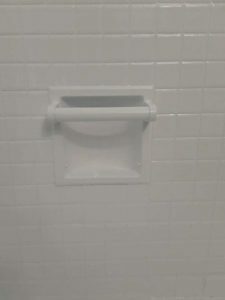 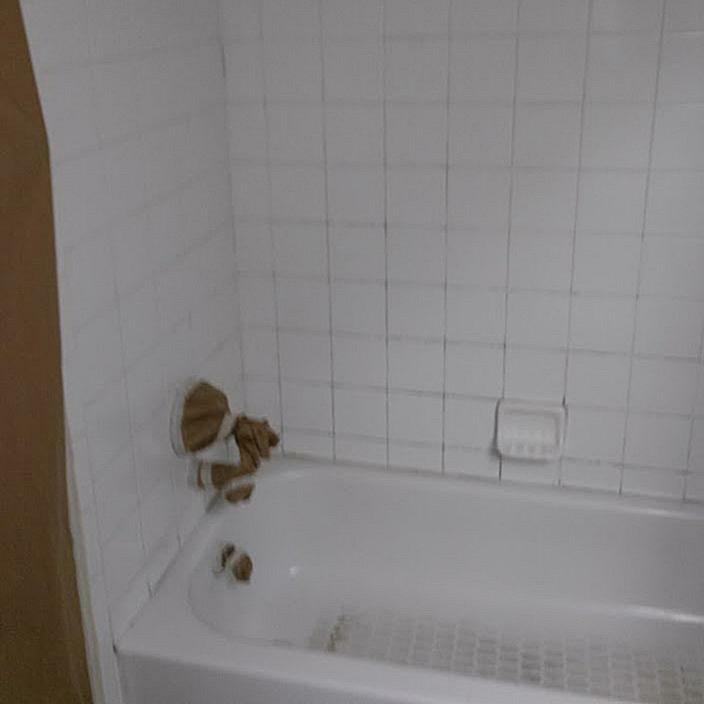 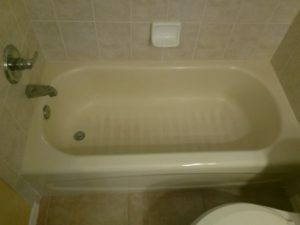 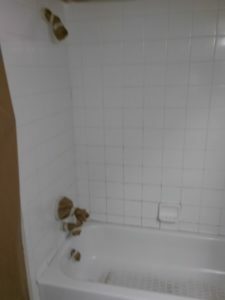 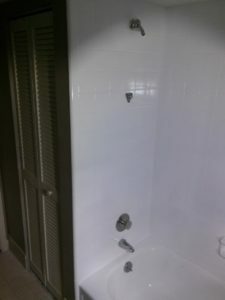 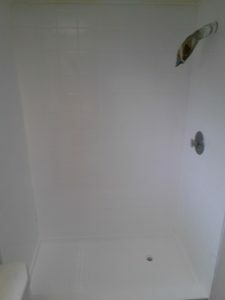 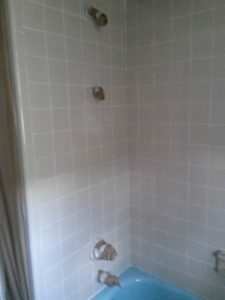 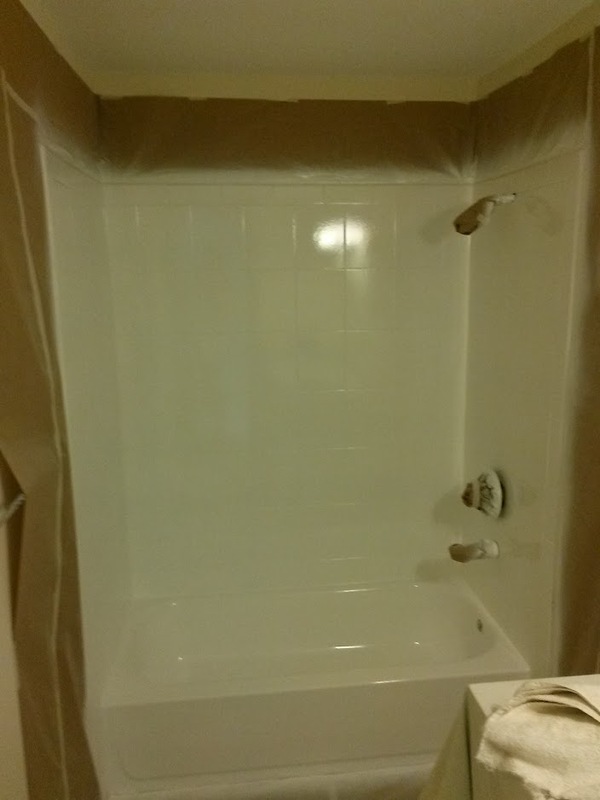 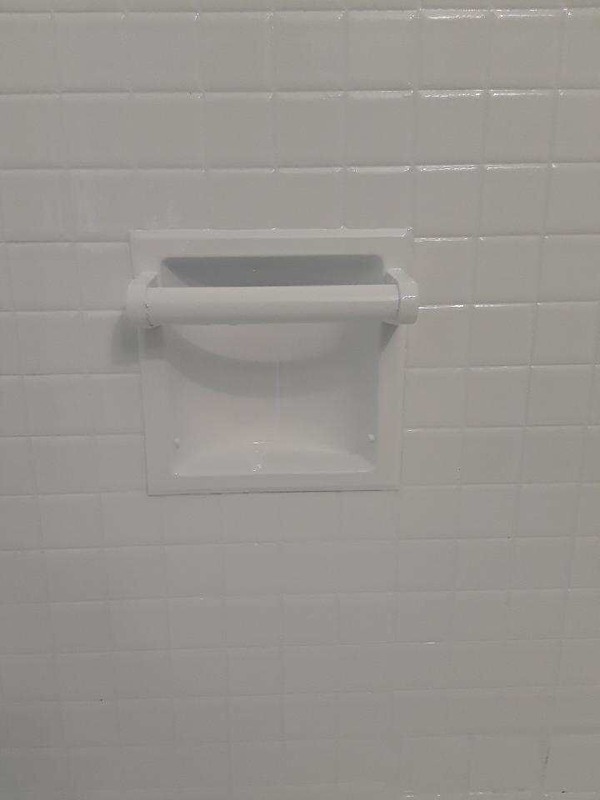 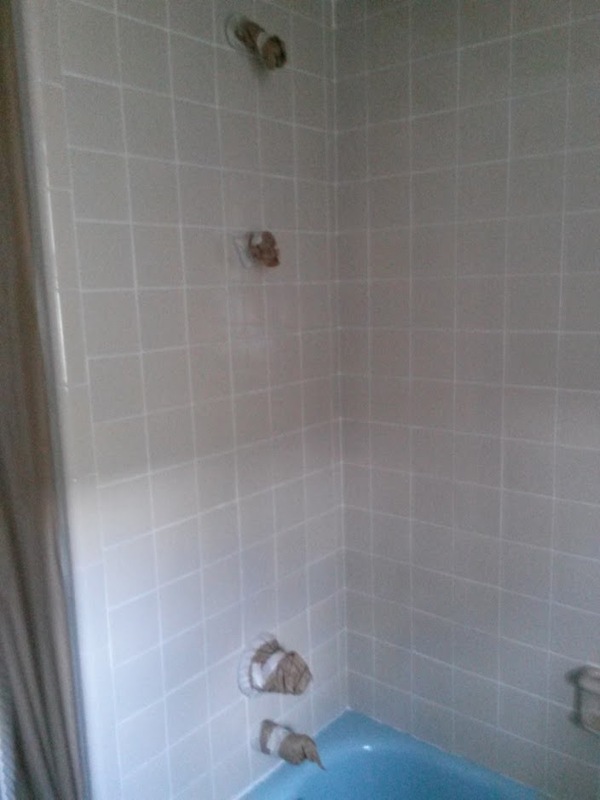 We can refinish bathtubs and we can change the color of tile walls and surrounds by refinishing the tile. 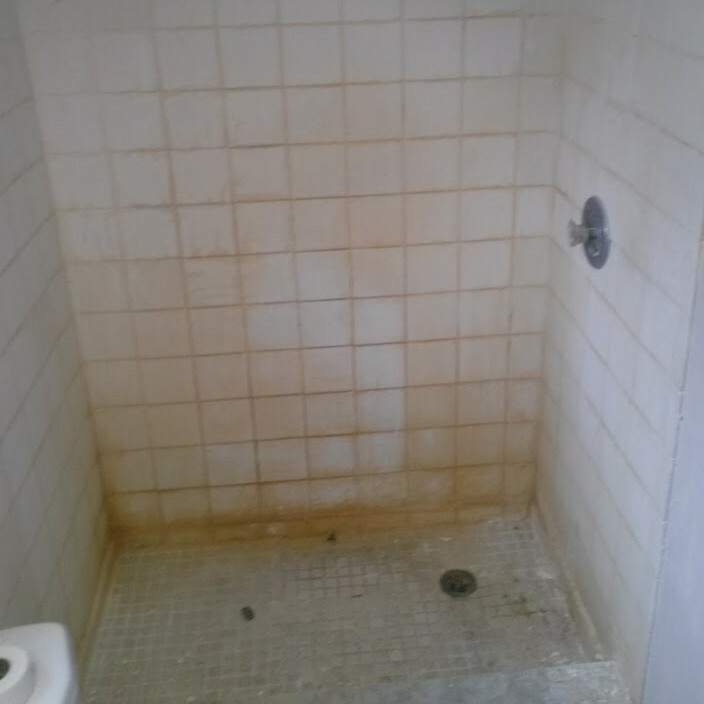 Our company is driven by integrity and honesty. 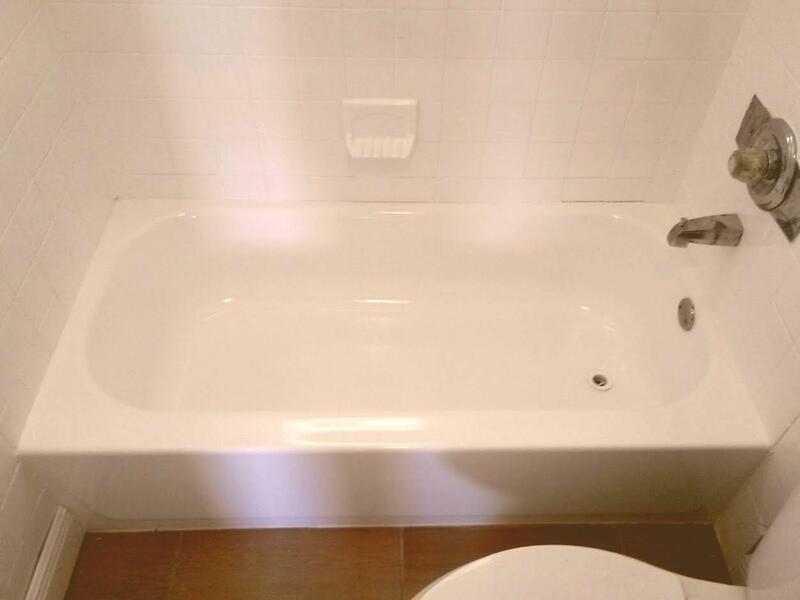 We focus in bringing a quality and affordable bathtub and tile refinishing service to all of our customers in Cape Coral & Fort Myers. 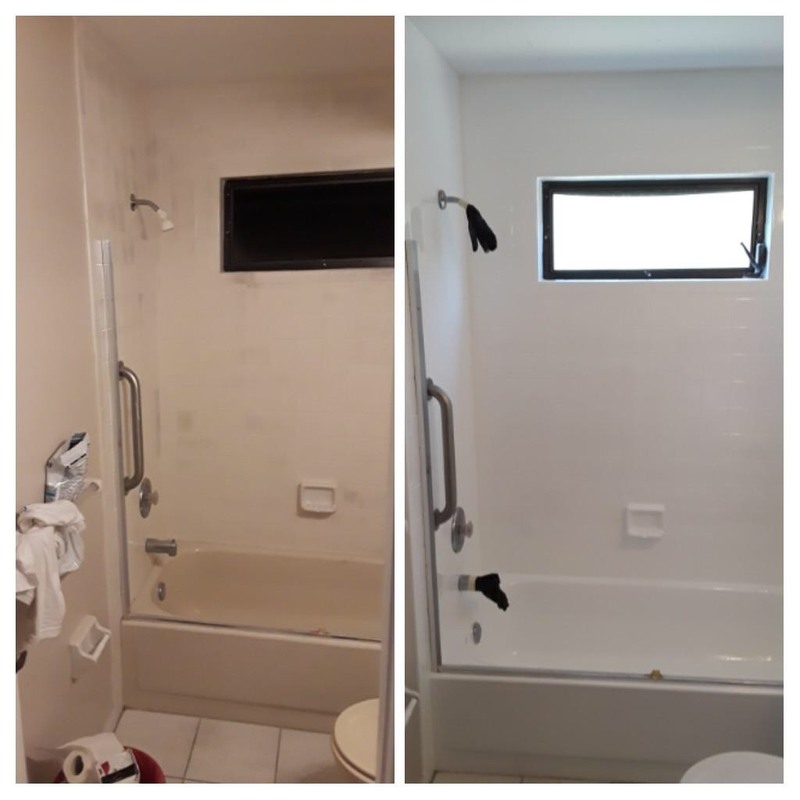 We have worked with many of Cape Coral & Fort Myers residential homeowners, hotel and apartment managers in the past years. We have been able to satisfy their refinishing or reglazing needs 100%, and we have saved them thousands of dollars in remodeling as well! 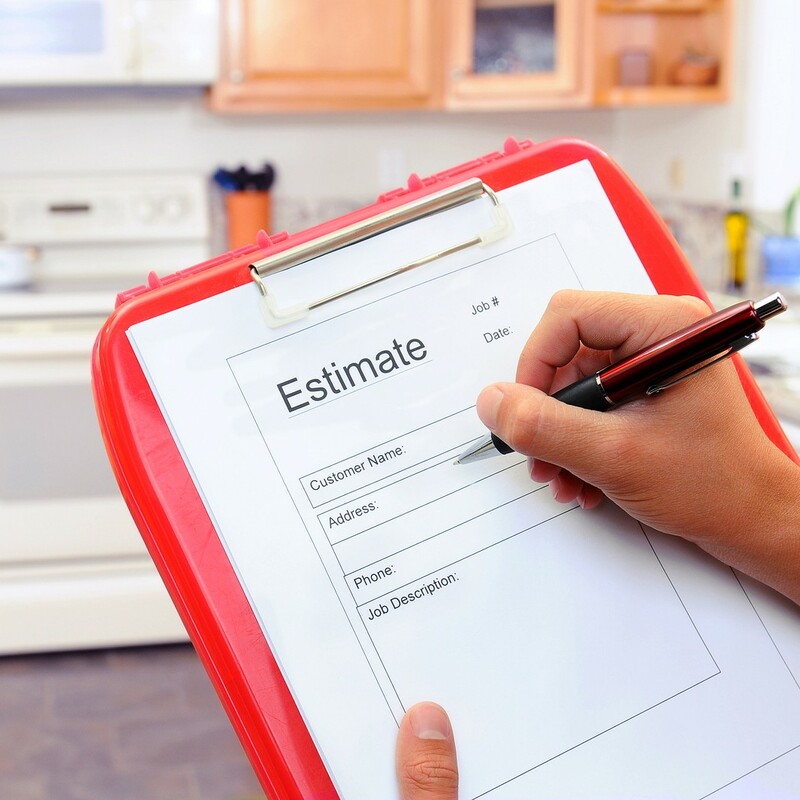 Let us inspect what you have, and we will give you a great quote! 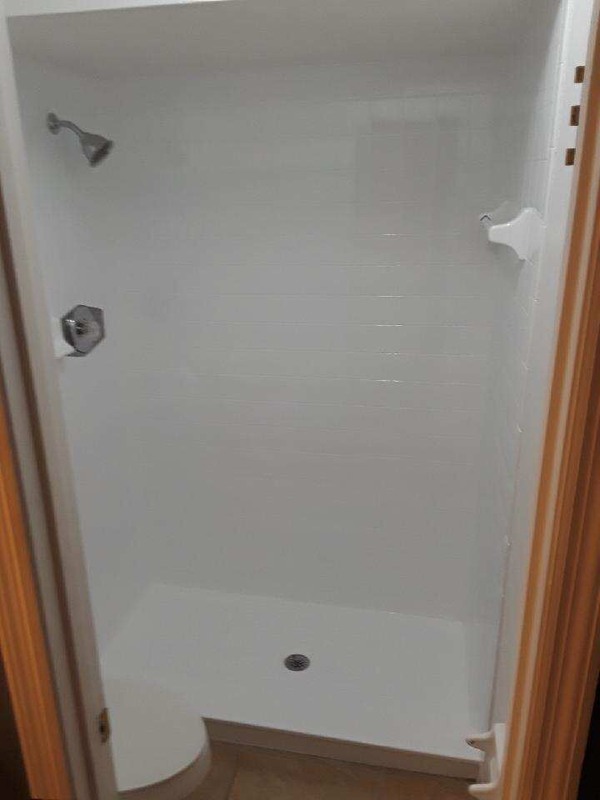 Price increases depending on size. 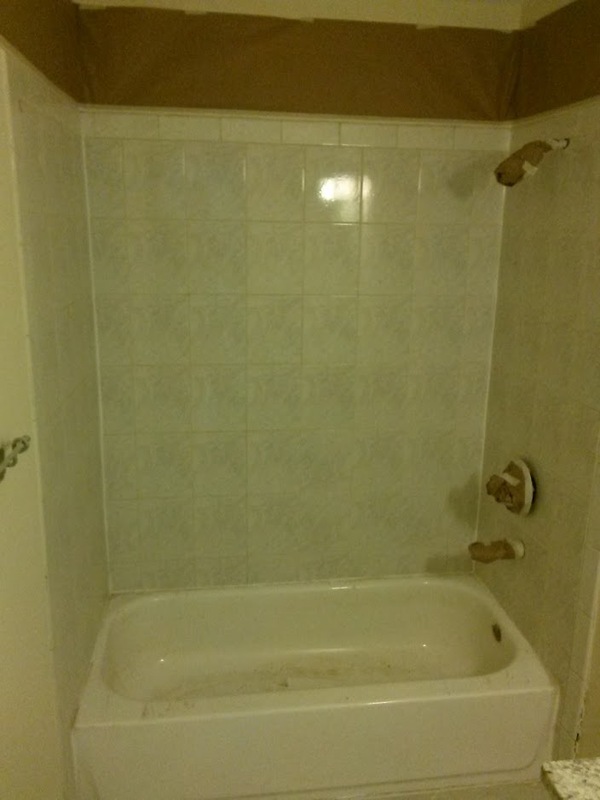 Price increases depending on additional repairs.